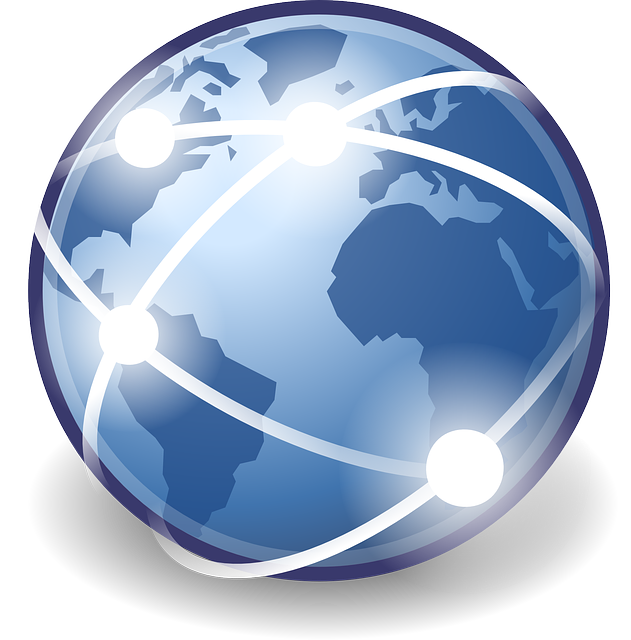 Enhance your global prospecting with international mailing lists! Are you ready to take your marketing campaigns global? If so, premium quality international mailing lists from ProMarketing Leads are the perfect solution to the challenge. When a national group of prospects just doesn’t quite take your marketing dollars far enough, an international mailing list, perfectly matched to your products and services, will enable your marketing investments to reach a whole new global market full of hot prospects. What Makes International Mailing Lists so Effective? When it comes down to a traditional marketing campaign’s return on investment, being confined to just one narrow geographic location is sometimes just not the answer – especially if your direct marketing campaign’s service or product is best suited to a sophisticated or geographically diverse demographic group. Not only can we expand your target area and market, but we can expand to your specifications. We can target by region, country, or even hemisphere for that matter – ultimately putting your message exactly where it needs to be seen and heard. What Types Of International Mailing Lists Do We Provide? And Thousands More! Just Ask Us. With our top quality and highly targeted lists of international prospects, ProMarketing Leads knows how to make your campaign convert globally. At Pro Marketing Lead, we guarantee the quality of our international mailing lists. Our lists have clearly defined and logical list sources which are clearly disclosed. You will know that even though we’re mailing those lists to the other side of the world, they’re reaching legitimate customers who will benefit from your services. We’re ready to help you acquire the best international marketing lists available today. Call (866) 397-2772 to learn more about our company or contact a friendly service rep today for more information!